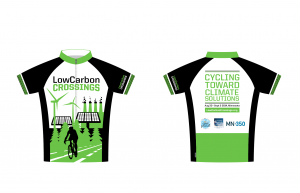 Join the first LowCarbon Crossings fun ride for 2015! Join us on Saturday, May 23rd at 9:00 am outside Rustica bakery for our first fun ride of the season. 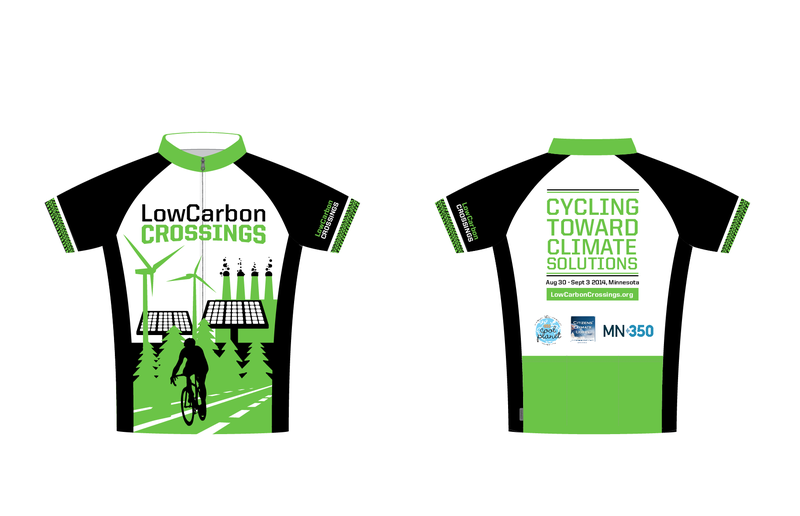 Find all the info on the LowCarbon Crossings website. This will be a 15-20 mile fun ride (no one gets left behind) and will take 2-3 hours. Find your way to Rustica by bike or public transportation – just off the Midtown Greenway, Northwest of Lake Calhoun, on the Lake Street bus route. ← Community Solar Info Session May 15!